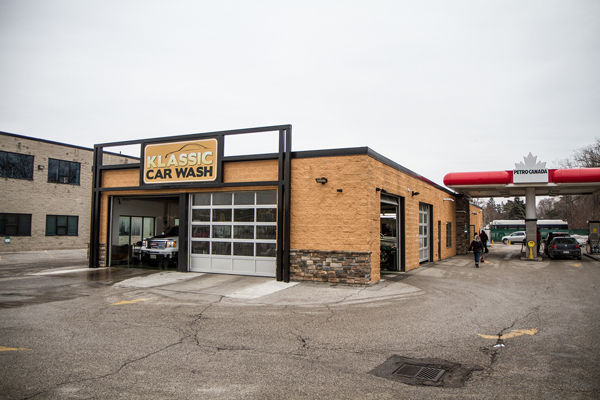 Klassic Car Wash offers you a variety of customized car wash experiences designed to meet your unique auto care needs. 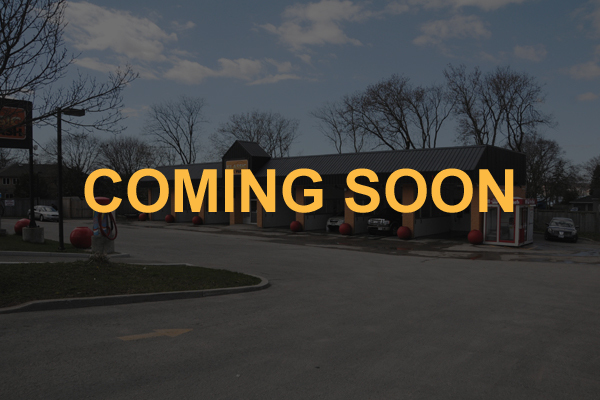 By combining state-of-the-art technology, professional expertise and convenient add-on services, we ensure every vehicle in our care comes out sparkling clean. 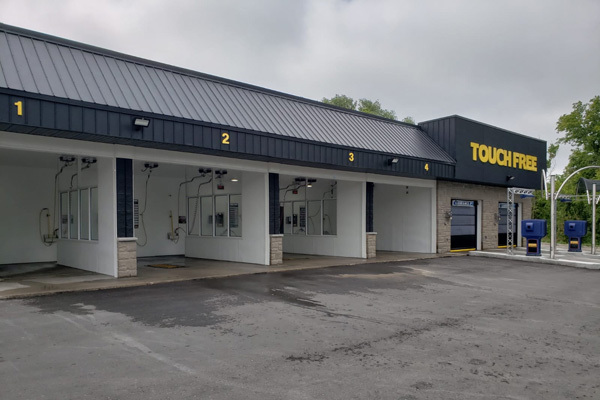 Our five locations provide a wide array of options – including full-service, touchless, self-service and pet wash stations – to ensure you can find the ideal fit for your budget and the perfect wash for your vehicle. And wash your car every day if you’d like. 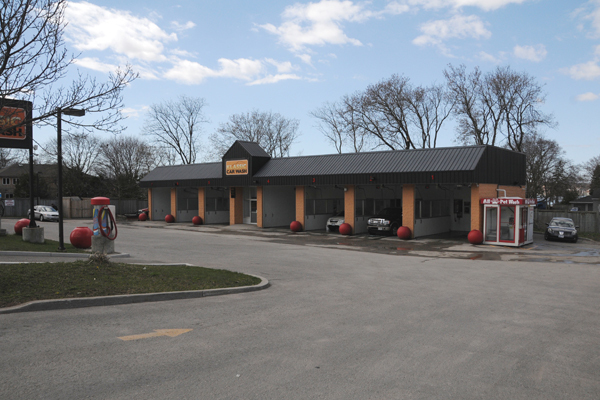 Klassic Car Wash has served the community with quality car wash services since 1972. 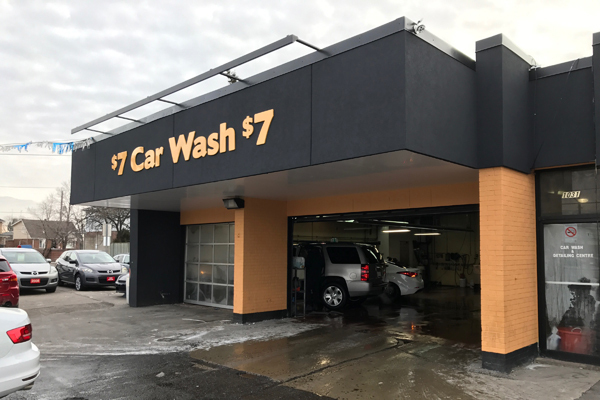 What began as one location in Barrie has expanded to five locations across Ontario that provide customers with the latest in car wash technology and convenient service. 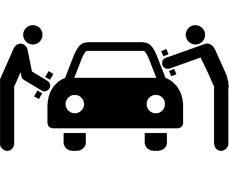 We offer a range of quality auto care services – all powered by expert personnel and state-of-the-art equipment. 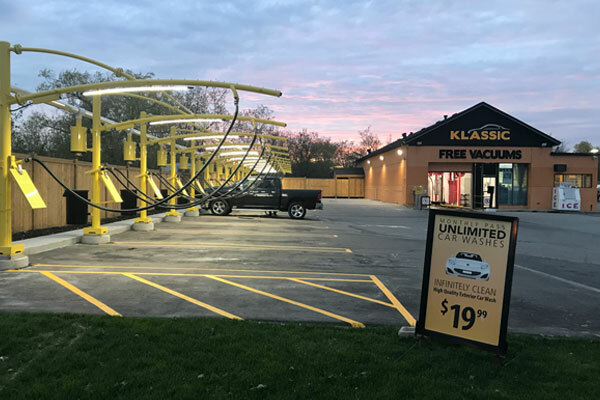 That’s why Klassic Car Wash has been voted Barrie Advance’s Favourite Car Wash/Auto Detailing business for 15 years in a row and named The Barrie Examiner’s Best of Barrie for the past five years. 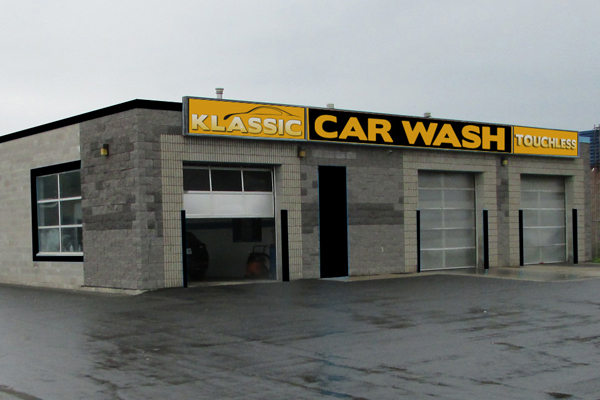 Whether you prefer an automated wash, interior detailing or self-service, Klassic Car Wash has you covered. 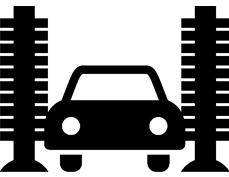 Klassic Car Wash offers an easy way for your nonprofit, athletic team, service club or organization to raise money through Klassic Cares. Simply sell our gift cards and keep half the proceeds. 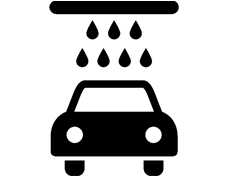 Have a question or an idea? We want to know. 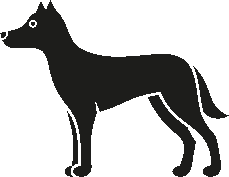 Email us and someone will get back to you by phone or email.